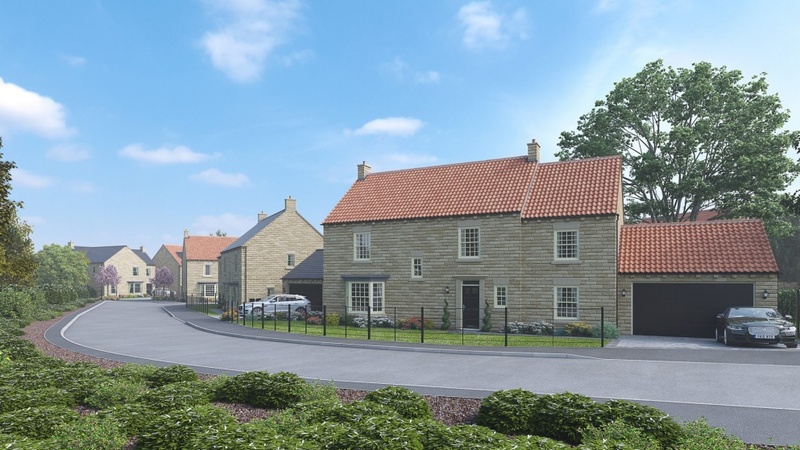 Duchy Homes, Yorkshire’s award-winning house builder, has now officially launched the sale of its brand new luxury homes at the elegant development The Ings, in the sought-after market town of Wetherby. The charming Duchy Homes site comprises of just seven 5-bedroom homes on Leeds Road, priced from £674,999, and has taken immediate reservations for two of the homes already. Being built to the highest standards with a premium specification inside and out, early contact is highly-recommended to secure one of the remaining new homes. Using natural stone, lifestyle-enhancing bi-fold doors, smart meters, leading brand AEG appliances and quartz worktops as standard, this exclusive development is perfectly matched to its prestigious surroundings. separate entertainment room and a designated quiet room, providing the perfect space for families to enjoy, unwind and socialise. Upstairs will continue to impress with five large bedrooms in every house, enviable walk-in wardrobes and thoughtful bathrooms and en-suites to suit the demands of family life. beauty, well-preserved period architecture, a host of fantastic places to eat and drink, plus an array of great shopping on your doorstep. Homebuyers can discover the perfect blend of rural beauty and town living, and benefit from being at the heart of it all with easy access to York, Harrogate and Leeds. homes of which residents and local communities will be immensely proud. 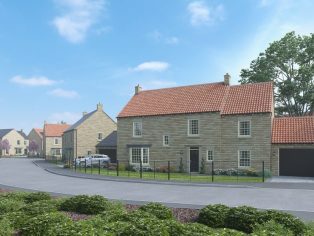 The Ings development in Wetherby is expected to complete in Autumn and prices start from £674,999 for the five-bedroom family homes.